*Do you have a Google AdWords Grant for your nonprofit? If you are unfamiliar or want some more help with best practices, read this post from ArcStone: Google AdWords for Nonprofits. If you are familiar with AdWords, you’ll know that it has helped marketers target the right people through matching with searchers’ keyword choices, location, type of device, and the time of day. Now with Customer Match, the ability to target a very specific audience is made easier as advertisers can upload one of their email list, assigning an ad to target those certain users anytime they are using Google Search, YouTube, or Gmail. So how does this help your nonprofit? If you gather emails through an event sign-in list, email newsletter subscribes, ebook downloads, or other calls to action, you can then create a list of emails in your database. 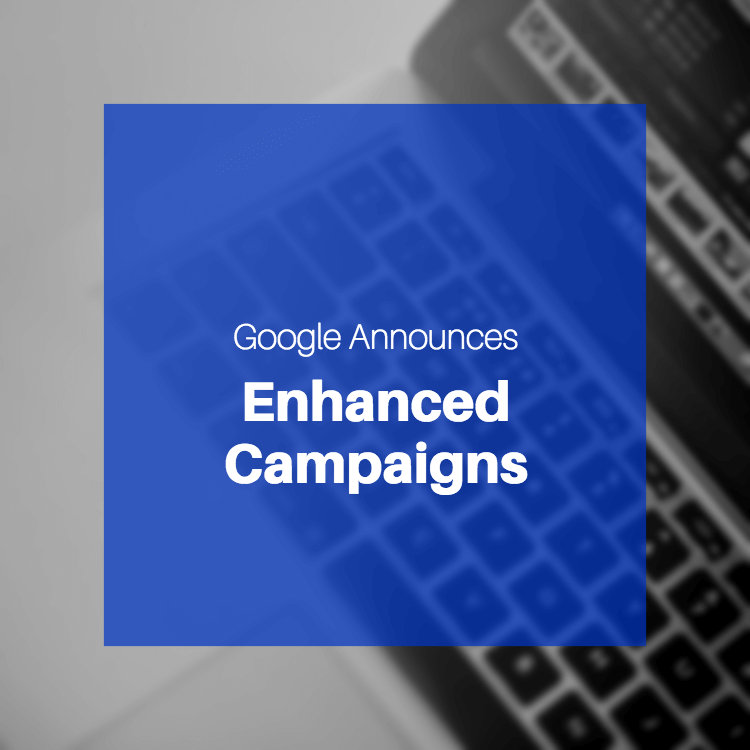 From here, depending on the time of year or campaign on which you’re focusing, you can plug in these emails to your AdWords account and target those potential future volunteers and donors. For example, during Giving Season, you may be focusing on gathering the attention of new donors. You could craft an ebook with information on the Giving Season, include a CTA that asks for their email before they can download the book, and then generate a list from that audience. Next, when you put those emails into your AdWords account, you’ll want to form an ad that is clear about how they can donate to your nonprofit. From there, when one of those subscribers is searching online, your ad could pop up and they’ll be more incentivized to click through to your donation landing page. You will have successfully reached the right people, at the right time of year. Results? A higher CTR (click-through rate), producing a lower CPC (cost per click) and better rankings for your ad on Google. In the end, you receive more donations at the end of the year. For more ideas on how to optimize this tool, consult with ArcStone and they could develop your strategy with you. To receive a monthly email on the latest nonprofit marketing and tech tips, sign up for The Nerdy Nonprofit newsletter. ⟵How Do You Sum Up a Nonprofit Online?